Home to many romantic locations including trendy Byron Bay, the beautiful Hunter Valley, the stunning South Coast and thrilling Sydney, New South Wales invites couples to get married in any style they dream about. Imagine a wedding with the iconic Sydney Harbour as your backdrop, or a beautiful country wedding with rolling green hills. More of a beach bride? Don’t worry, New South Wales has plenty of stunning beachy locations that are perfect for a destination wedding. 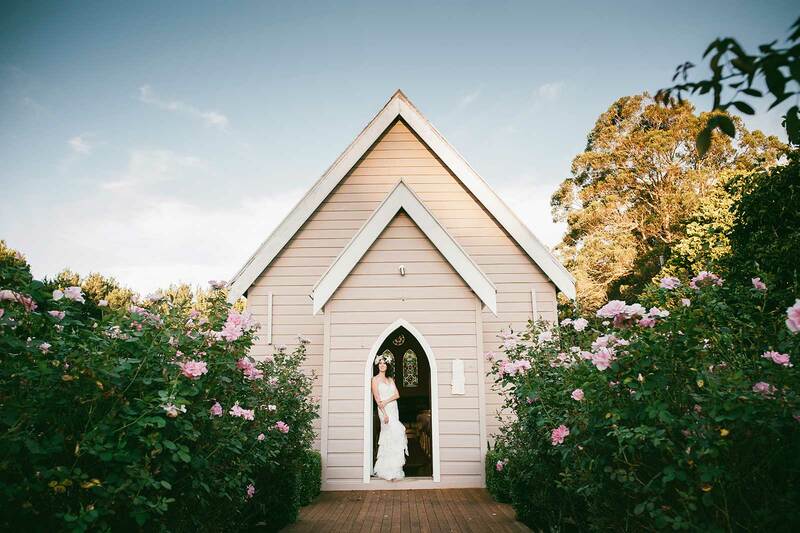 Also boasting quaint country towns that are just perfect for a rustic-themed wedding, New South Wales is a popular wedding location for couples seeking the ultimate destination wedding – and for good reason.